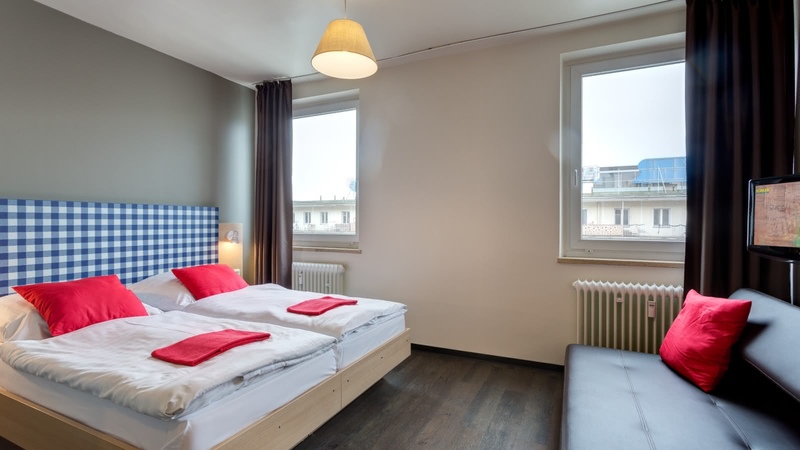 Your modern and affordable base in central Munich! 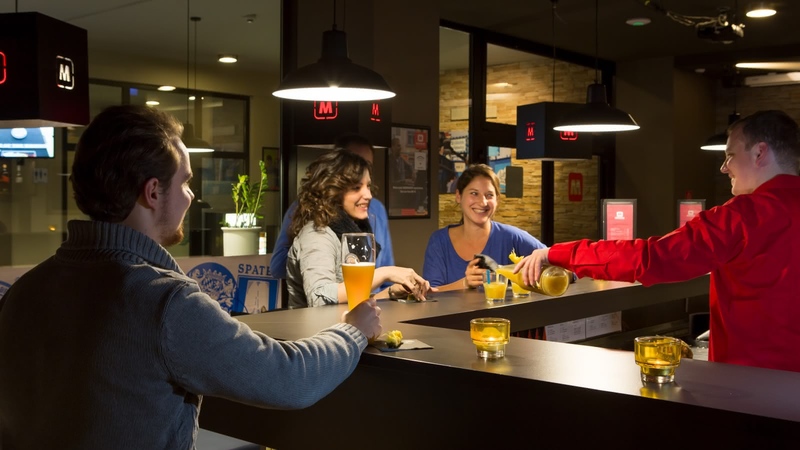 Whether you're traveling solo, with a group or in a couple, trusted Europe-wide hotel/ hostel brand Meininger has a room for you. 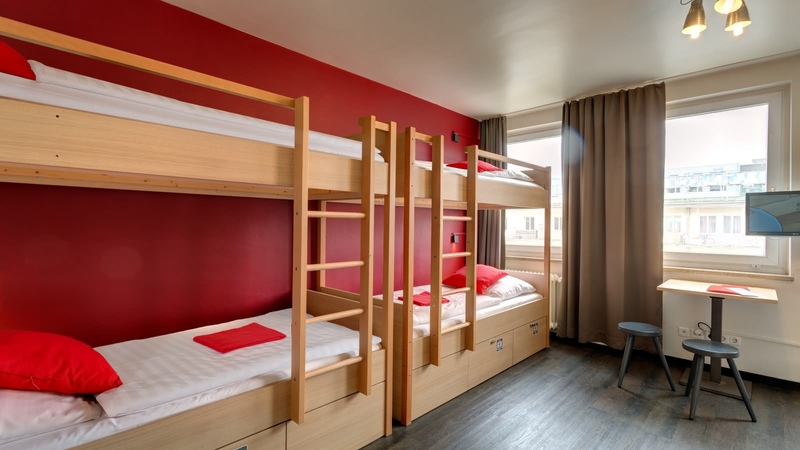 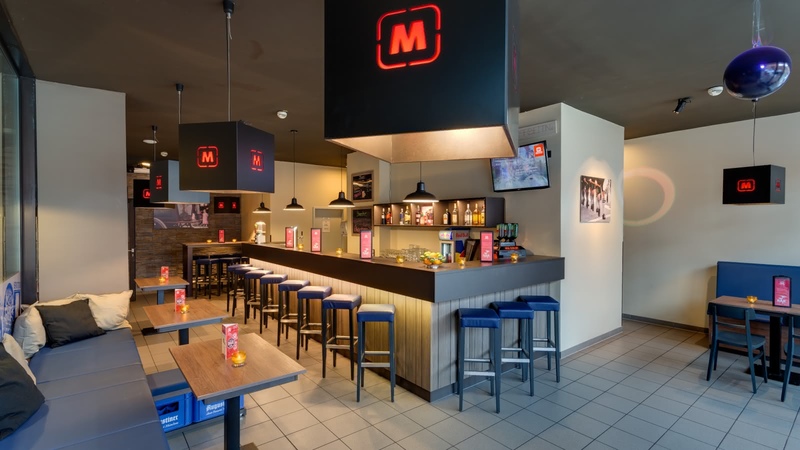 Featuring the great social atmosphere of a hostel (with shared dorms available) and all the conveniences of a hotel, Meininger is super-centrally located and is fantastic value for money.